Another Air Jordan 1 variant arrived at retailers, and if you are looking for a classic shoe, then you should definitely check it out. 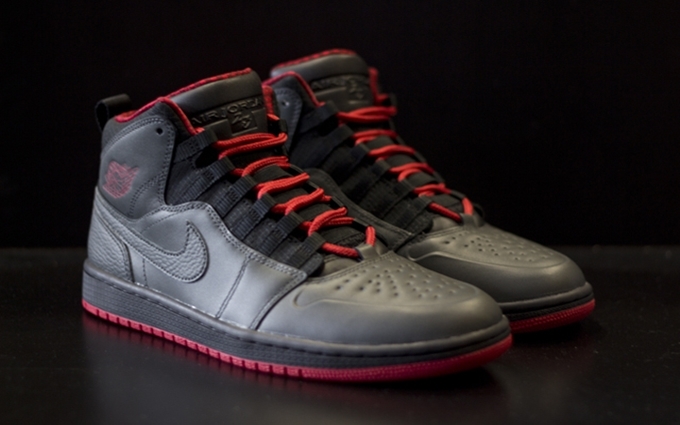 The latest colorway of the Air Jordan 1 Retro ’94 recently hit shelves. Dubbed as the “Anthracite” edition, this sneaker features a black anthracite leather upper part enhanced with gym red and team red hints on the outsole and lining of the shoe. This shoe looks simple at first glance, but it is definitely an attractive classic kick so make sure to get your hands on this while supplies last.